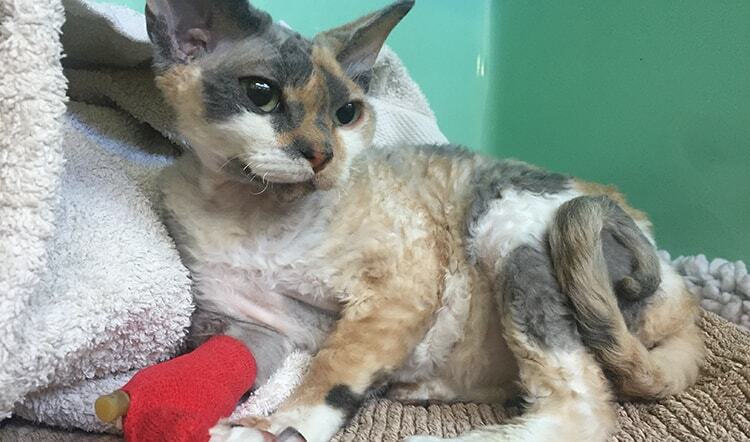 Athena is a 7-month-old Devon Rex kitten who went on a bit of an adventure. While she was playing at home, she accidentally swallowed the rubber stopper from the end of her toy. 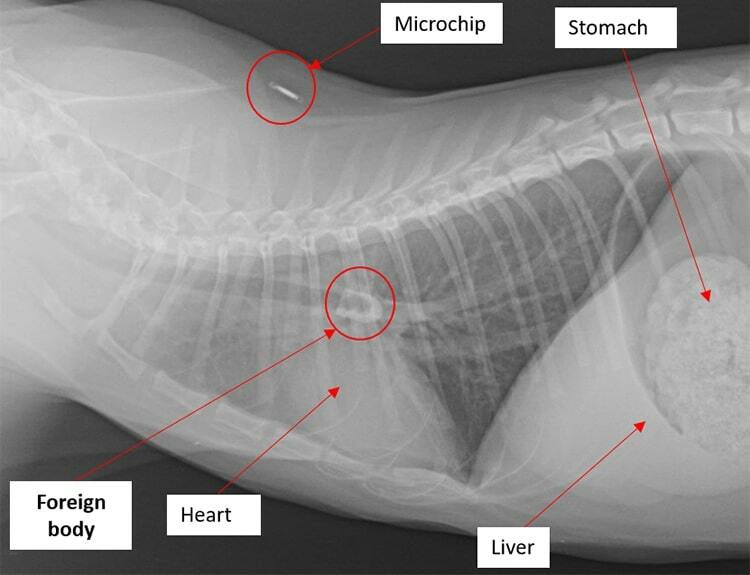 She came into U-Vet Werribee Animal Hospital with trouble breathing and on her chest X-ray it was seen that the stopper had become lodged in her airway. An object which is in a place it's not supposed to be, such as the airways or intestines, is called a foreign body. 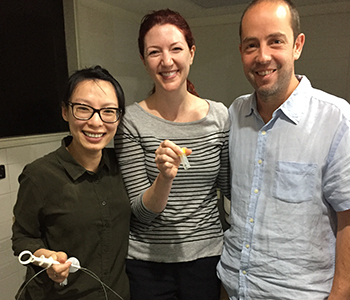 The foreign body was removed via endoscopy by our internal medicine team. 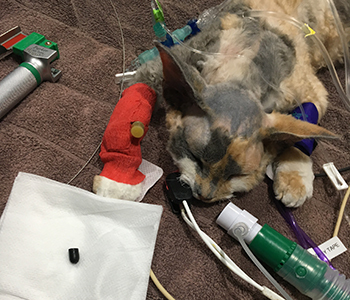 Endoscopy can be used in animals, like it is in people, to allow us to see inside the airways and remove objects or collect samples without surgery. Athena made a full recovery and is now back to her normal playful self.